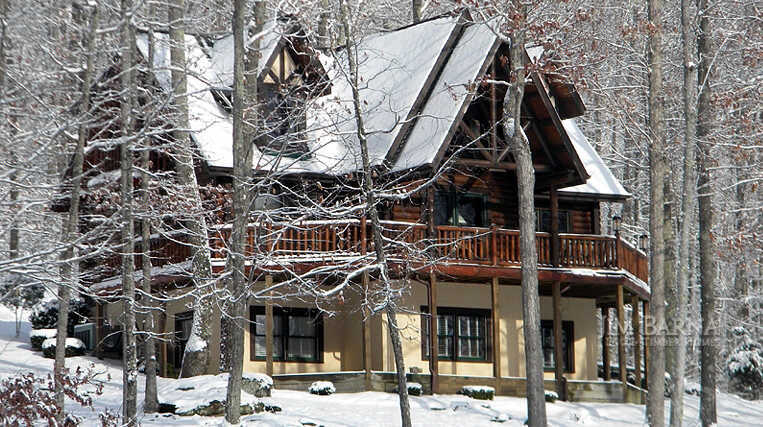 Since 1997 Andrew and Gina Green, the owners of Barna Great Lakes (The Great Lakes Regional Headquarters for Jim Barna Log and Timber Homes) have been serving Michigan and the surrounding states with log home sales and contracting. After constructing about 25 Jim Barna log homes, we decided it was time for us to build our own log home model. In 1999 we started the construction of our 3,600 sq ft model. We were able to move in 8 months later. 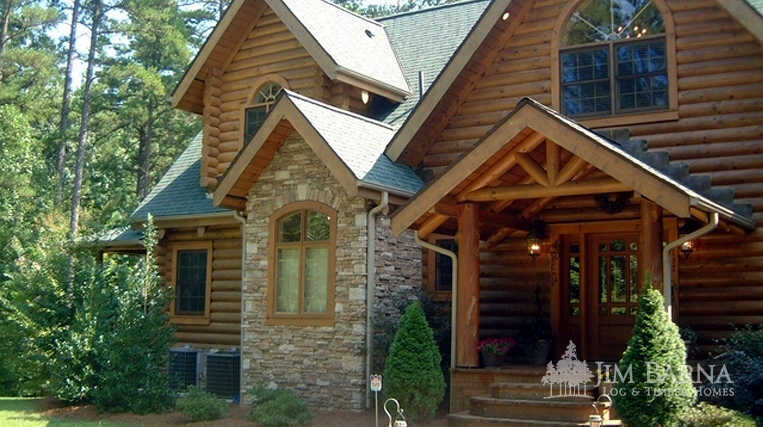 The love of our home and the love of the business led us to a distributorship with Jim Barna Log & Timber Homes. 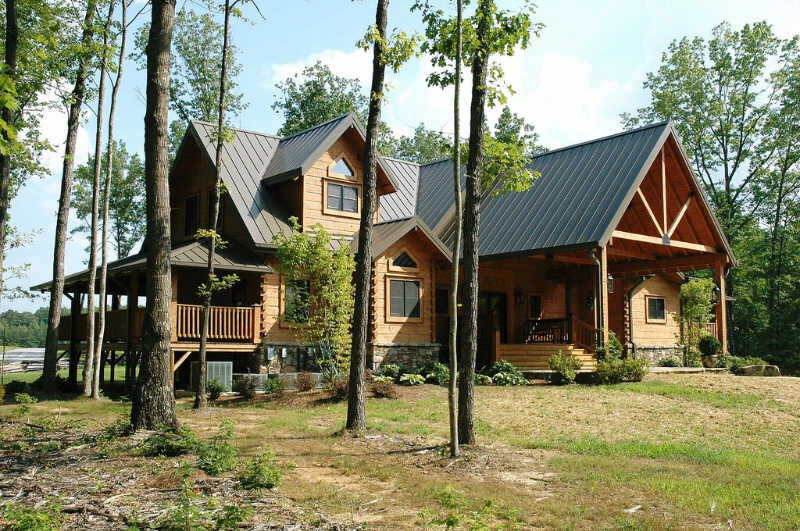 We enjoy walking customers through the whole process of design, plan work, delivering their log home package and dry-in or complete turnkey construction. 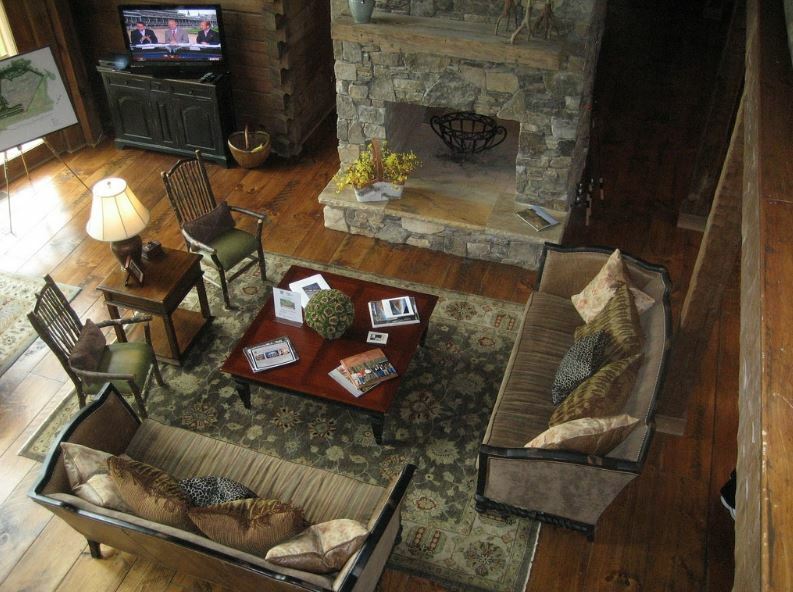 Throughout the years we have been able to build over 150 log homes and buildings. Our customers have appreciated the “one-stop shop” service that we offer. 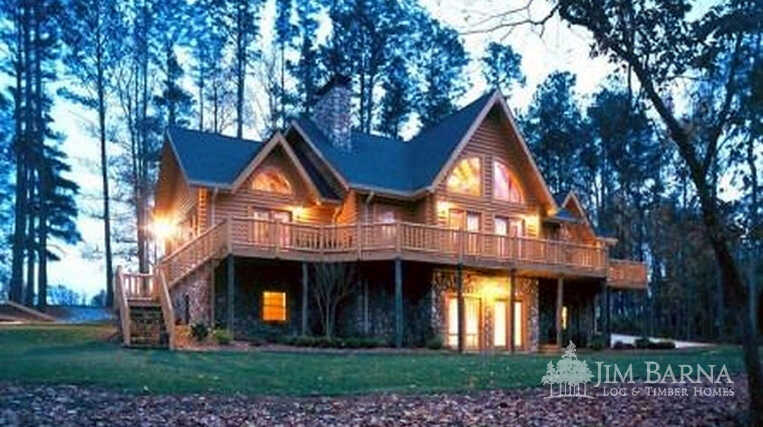 They can sit down in our office and we can provide all the services necessary to lead them to their ultimate destination: their log home dream. We have had the opportunity to construct commercial projects as well. 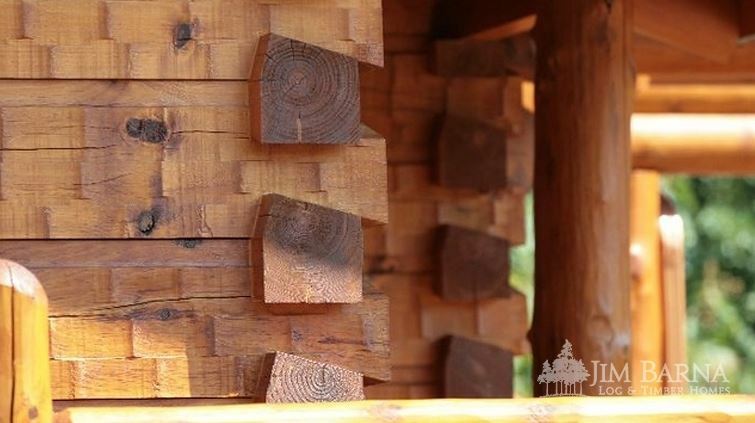 Our log homes and buildings range from 400 to 30,000 sq. ft.
Over the years we have realized that customers come to us with a life-long dream. 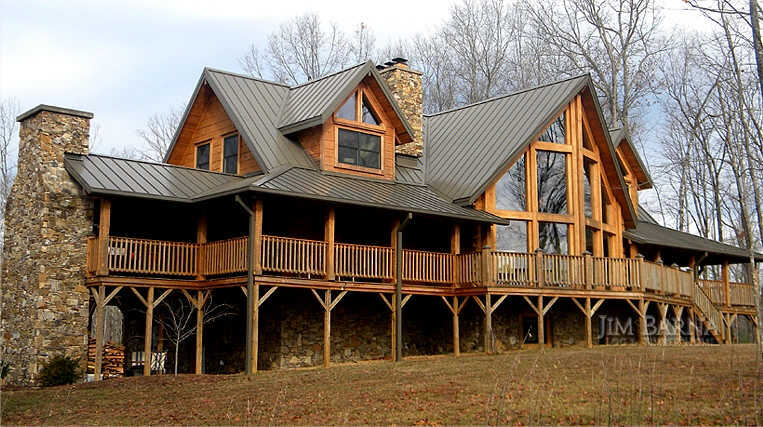 What an awesome privilege we have making our customers’ dream of log home ownership a reality.